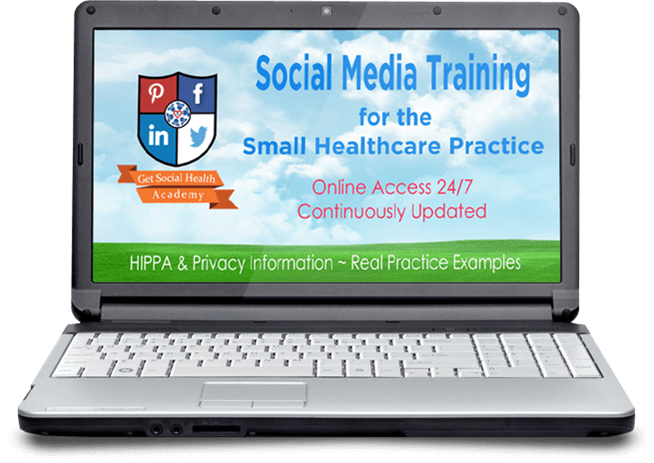 Get up to speed on social media for your healthcare practice, sign up now! Register for the webinar here! 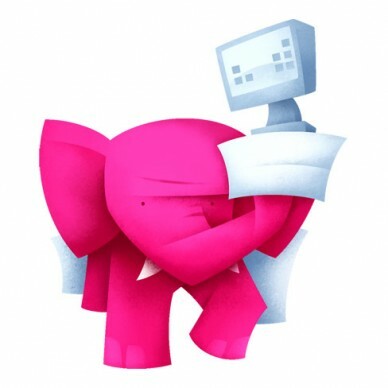 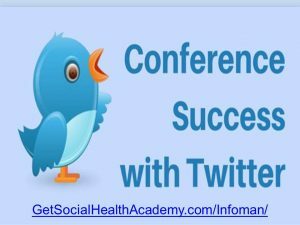 Check your email for the webinar replay details. 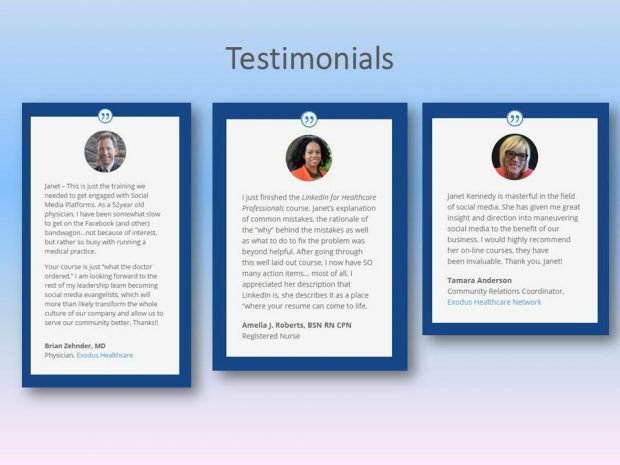 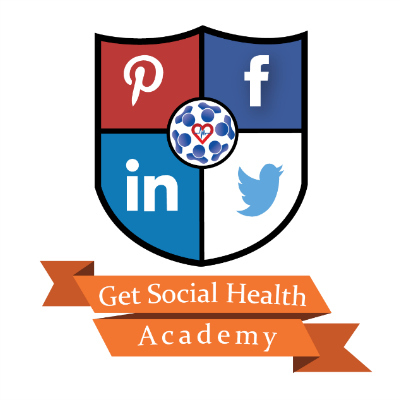 If you have been thinking that you should start or improve your Facebook, Twitter, LinkedIn presence, help patients find your practice and be recognised in your local community as the go-to healthcare provider but didn't know how to get started–now you do! 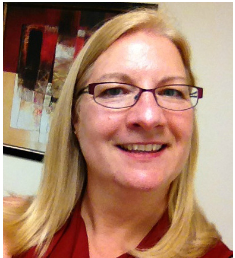 Join Janet and Jean and we will answer your questions live!